Interesting that the Malahat was closed for much of today due to an accident with a tanker truck. A fuel tanker crashed and overturned near Goldstream Provincial Park Saturday evening, spilling 30,000 litres of fuel and closing the Trans-Canada Highway into Sunday. 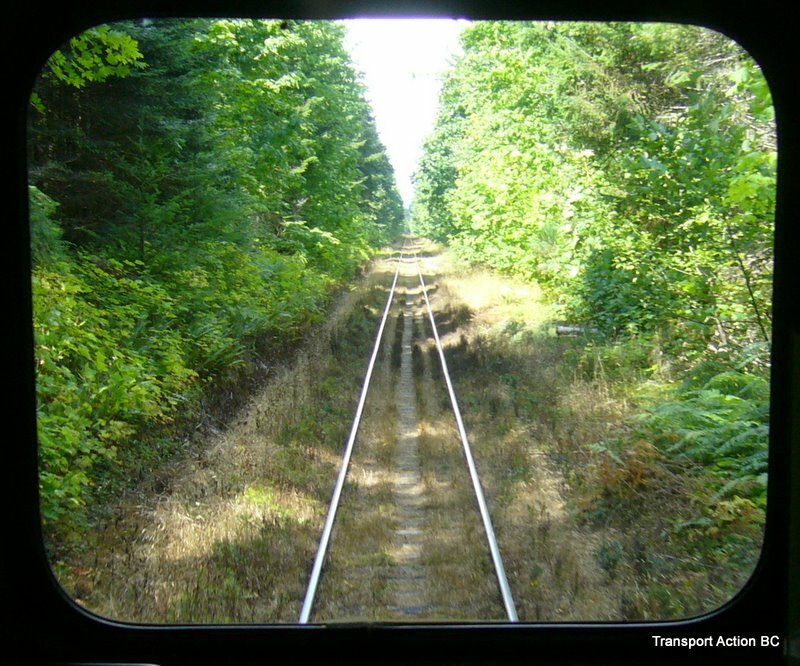 There is no other viable road linking Greater Victoria with the rest of Vancouver Island, so the parallel railway gives another option to travellers if the highway is closed for an extended period. The VIA Rail dayliner on Vancouver island between Victoria and Courtenay has been cancelled until further notice. The dilapidated nature of the track has finally been noticed by the authorities. In the meantime, the train service is being replaced by bus, and there’s no word on when the train service will come back. The problem has been years of neglect and systematic under-investment in our transportation system for years, except for highways, which are lavished with funding. The provincial government needs to immediately follow the recommendations of the Island Corridor Foundation which calls for $30 million dollars in funding for urgent repair of ties, rails, and ballast. This will also enable the re-jigging of the passenger schedule to doulble the service and enable a commuter service to be added to the existing Victoria-Courtenay-Victoria daily round-trip. What you can do is contact the powers that be at the Island Corridor Foundation’s You can help make a new passenger rail service a reality page to help get funding to repair this vital transportation link.